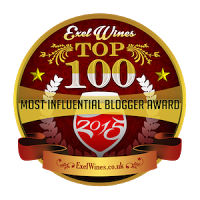 Just about every day, as wine o'clock approaches, you can find me uncorking or unscrewing a new wine adventure. Being a wine enthusiast, a wine blogger, and someone who appreciates the liquid expression of place, a person’s vision, and Mother Nature’s influence -- I find wine to be one of the most intriguing beverages out there. It is an area of interest that you never run out of new things to taste and learn. 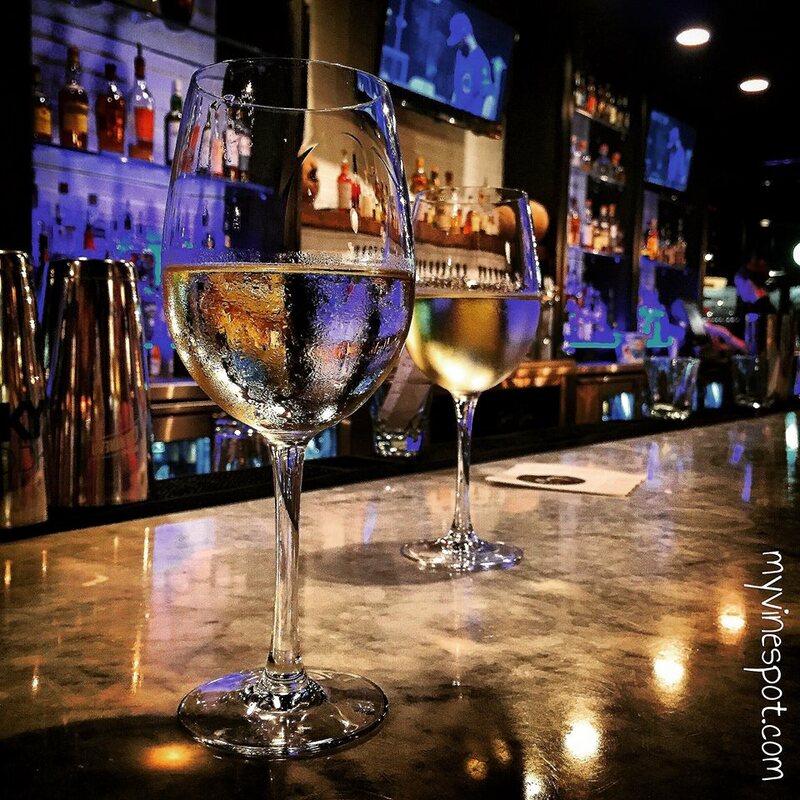 The wines selected for this post are all bright and expressive selections made from the Chardonnay grape. Chardonnay is one of the most widely planted varieties in the world due to its ability to thrive in a wide range of soils and climates. Chardonnay does quite well in stainless steel but also has a wonderful affinity for oak barrels. 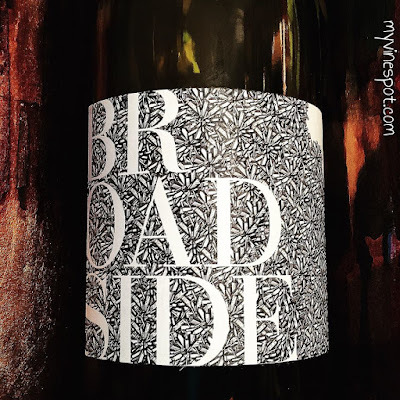 At its best, it is a white wine that is both drinkable and age worthy; developing further complexities and fully integrating with time in the bottle (and proper storage). With so many styles of Chardonnay available, there’s no reason to ever become a member of the “Anything But Chardonnay” (ABC) club. But if for some odd reason you are a member, any one of these Chardonnays is a good ticket out. For further information and where you can find these wines, see my tasting notes below. 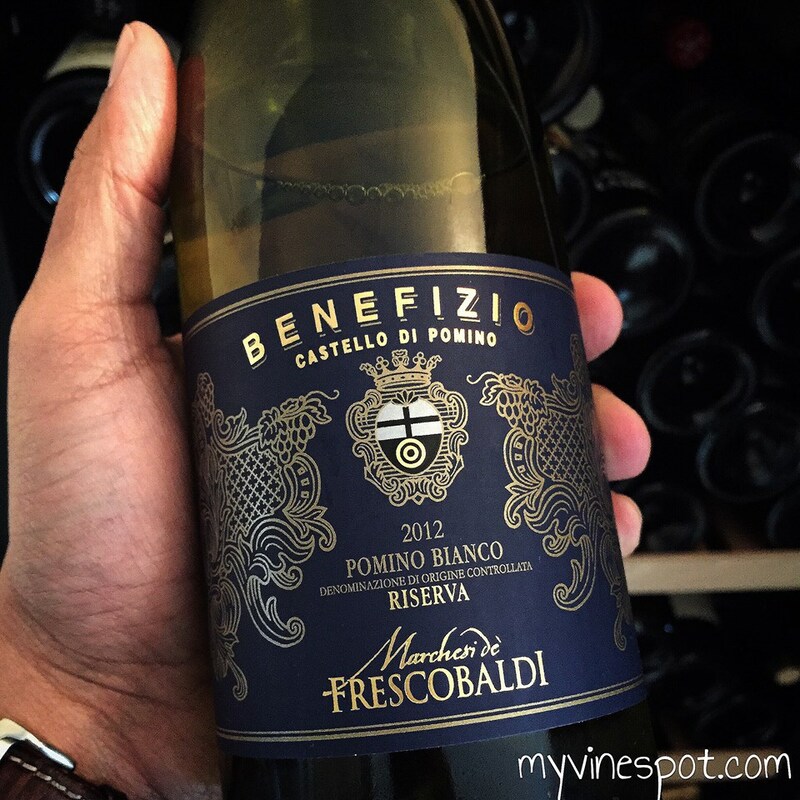 Marchesi de' Frescobaldi 2012 Pomino Benefizio Riserva (SRP $36): I usually don’t look to Tuscany to satisfy my Chardonnay needs, but that may change soon. Chardonnay is no stranger to Tuscany, and in fact, thrives in the region’s high hills. Cuttings were first planted to the high-elevation Castello di Pomino estate in 1855 by Frescobaldi ancestor Vittorio degli Albizi. This aromatic example is drop-dead gorgeous. It offers the best of all worlds in Chardonnay: brilliant acidity, lovely purity, wonderful richness, and length. Medium-bodied and nicely textured, an appealing cascade of ripe yellow fleshed fruit and mature tree fruit flavors combine with notes of floral perfume and spiced oak flavors and wrap around a concentrated core of vibrant acidity. The finish is medium-long, juicy and bright; a wonderful sipper for sure. Serve between 55-60 degrees. Region: Pomino, Tuscany, Italy. Other info: ABV 13%, matured 10 months in French oak barrels – 50 new and 50% one-time used, matured additional four months in bottle, cork enclosure. Click here to find this wine. 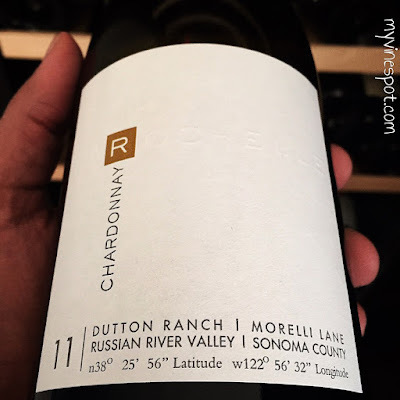 La Rochelle Wine Dutton Ranch-Morelli Lane Vineyard 2011 Chardonnay (SRP $65): La Rochelle Winery specializes in small-production, single vineyard Chardonnay and Pinot Noir wines from some of California’s top sites. The fruit for this Chardonnay was sourced from Morelli Lane Vineyard in the Russian River Valley. Yellow-gold in color, this wine is attractively textured with a bracing acidity, which nicely balances the rich array of orchard fruit, lemon curd, and tropical-tinged flavors. There are delicate nuances of brioche and mineral that melds into the lively and long, fruit-forward finish. Enjoy on its own or with grilled salmon, rotisserie chicken, or pasta topped with a white wine cream sauce. Only 91 cases of this wine were produced. Region: Russian River Valley, California. Other info: ABV 14.2%, 15 months maturation in French oak – 50% new, 50% second use, cork enclosure. Click here to find this wine. Broadside Wines 2014 Wild Ferment Chardonnay (SRP $20): Broadside is a label operated by Paso couple Brian and Stephy Terrizzi. Their focus is on varietal purity and vineyard expression through native ferments, non-interventionist winemaking, and the use of mostly neutral oak barrels. This delightful Chardonnay is sourced from San Luis Obispo and is a pleasant sipper and wonderful food wine. It’s slender yet nicely textured, with fresh aromas and flavors suggestive of pear, tropical fruits, hints of nectarine, and appealing nuances of honeysuckle. The wine’s bright, palate-freshening acidity makes it a perfect match for lighter fare and seafood dishes. Region: Edna Valley, San Luis Obispo County, California. Other info: ABV 13.5%, native yeast fermentation, no adjustments or additions, 10% neutral French oak fermentation, screw cap enclosure. Click here to find this wine. Have a question about this post? Feel free to drop me an e-mail at myvinespot@yahoo.com or hit me up on Facebook or Twitter. Stay tuned ...more to come. Happy Sipping, my friends! Disclosure: These wines were provided for review. Thoughts are my own.